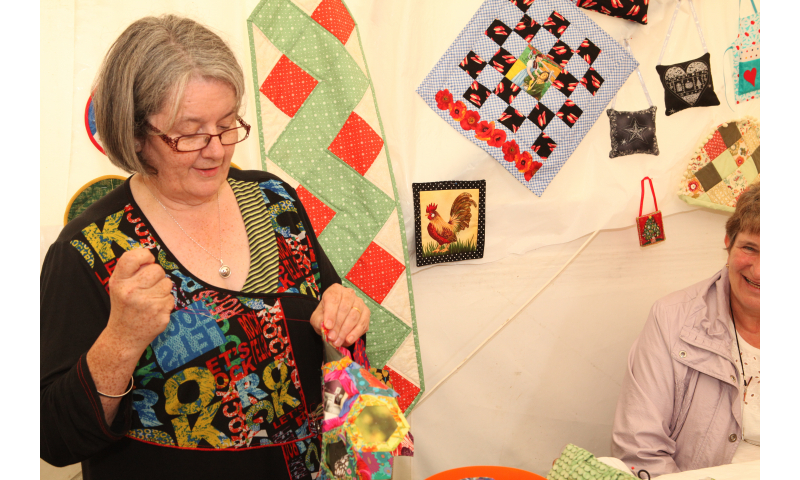 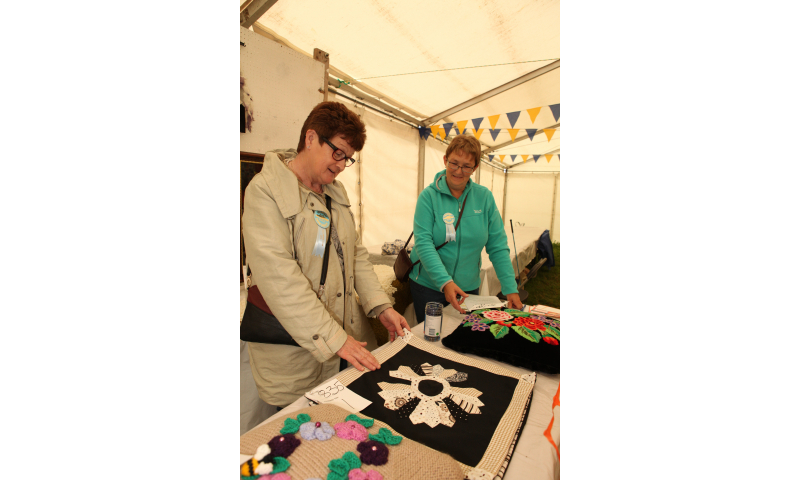 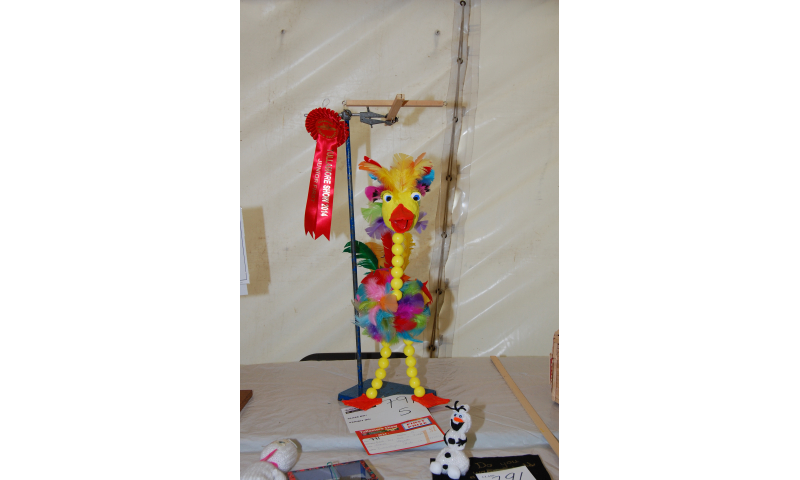 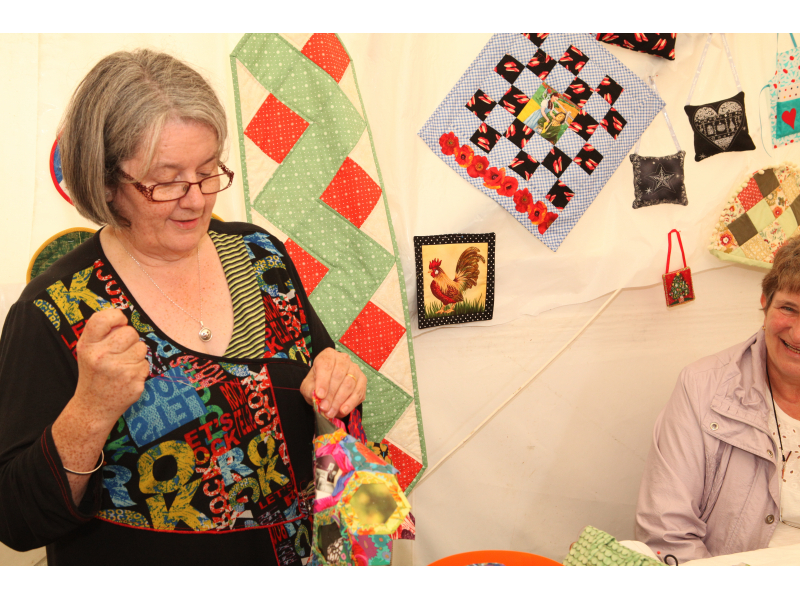 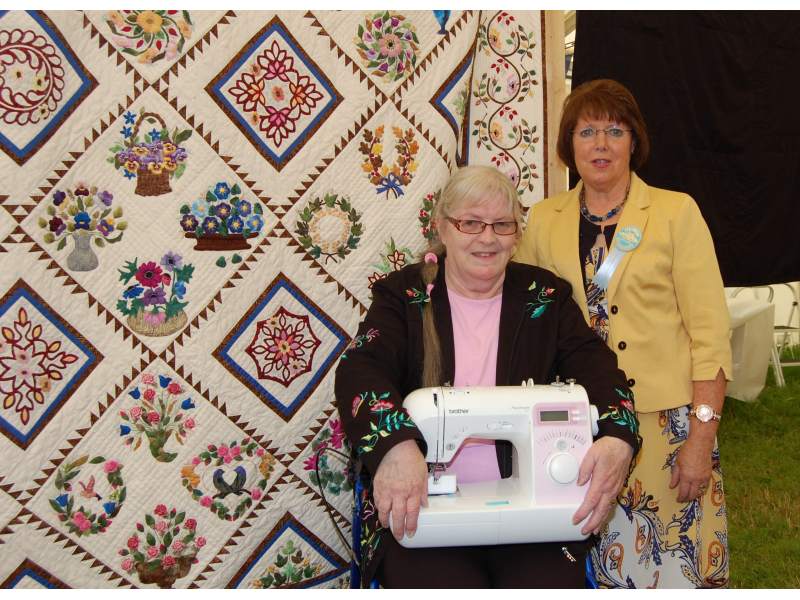 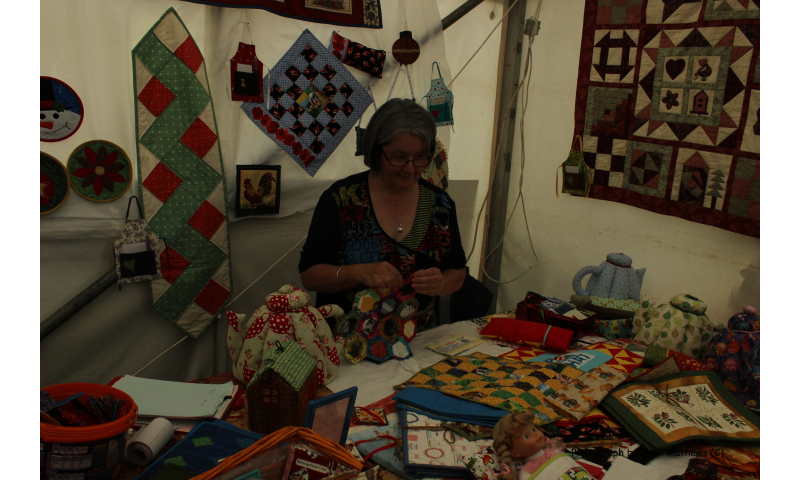 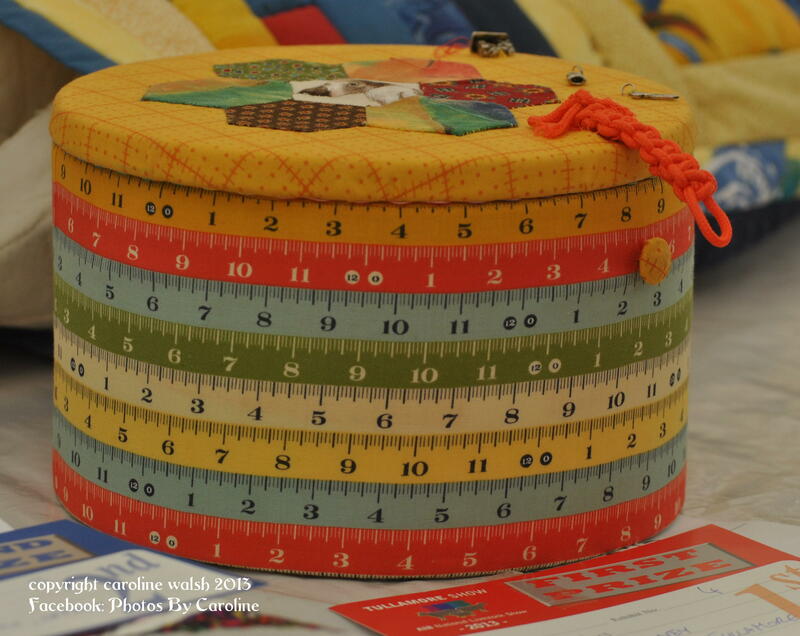 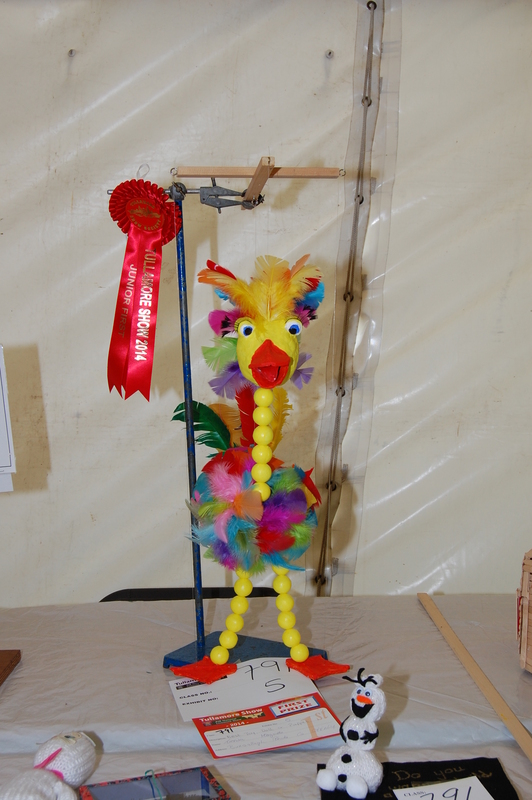 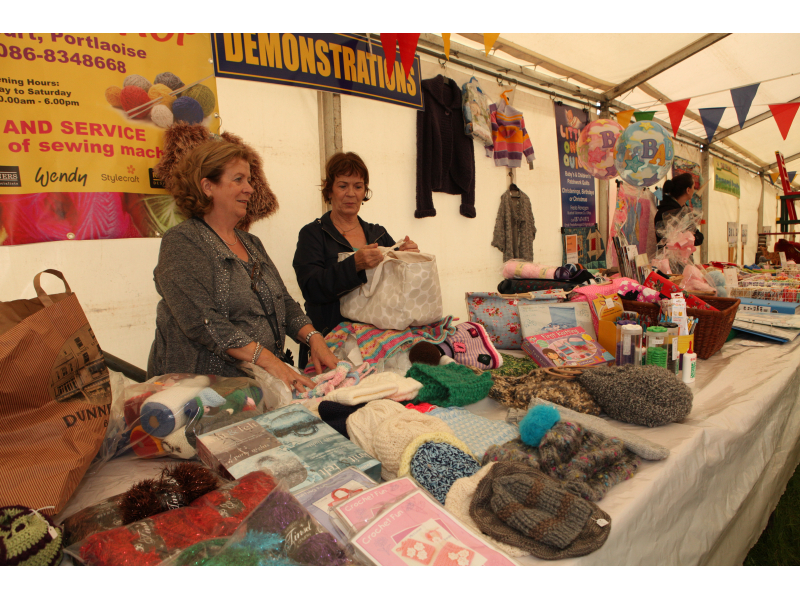 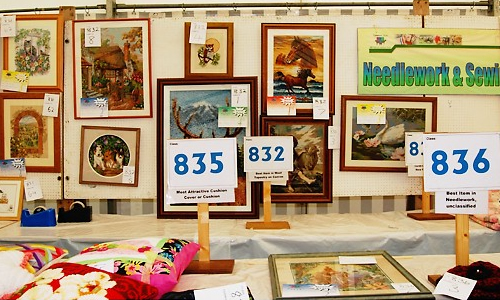 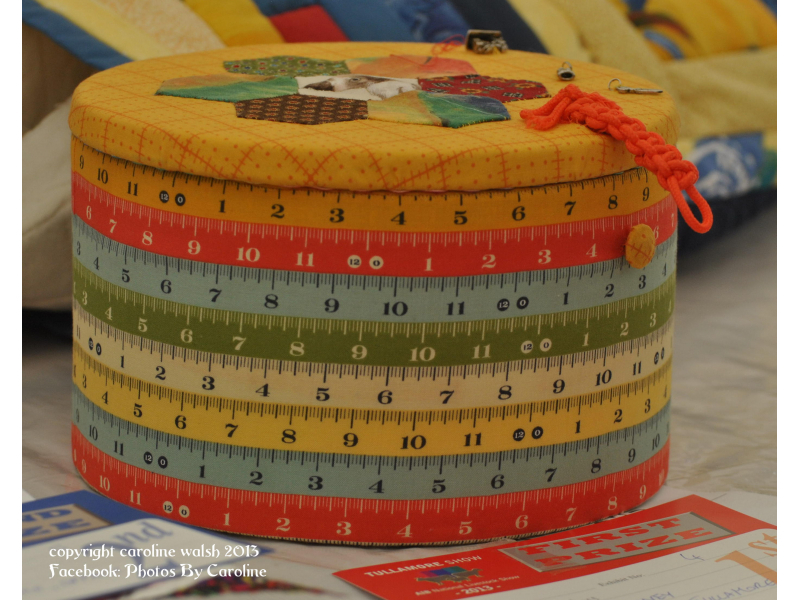 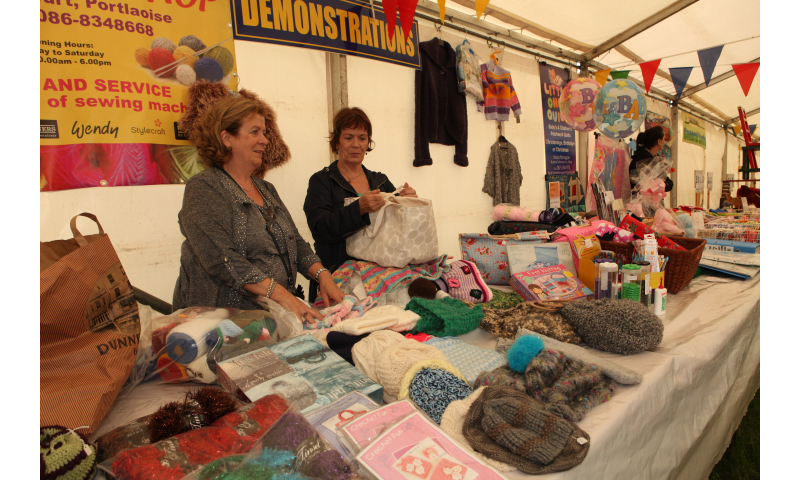 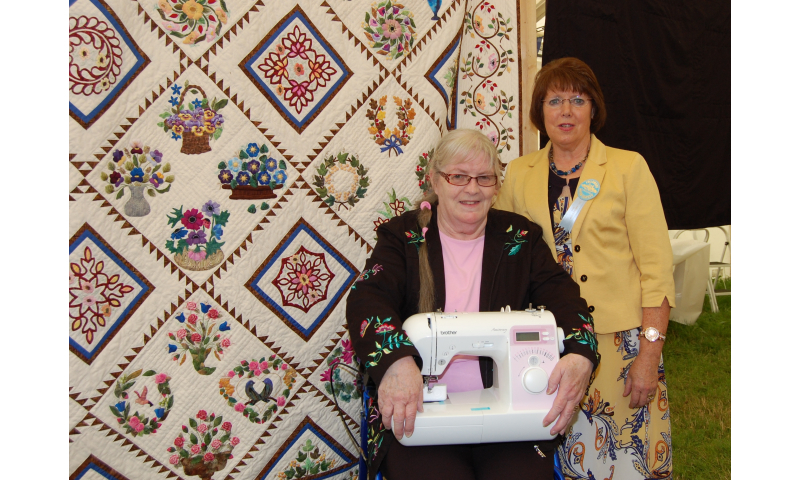 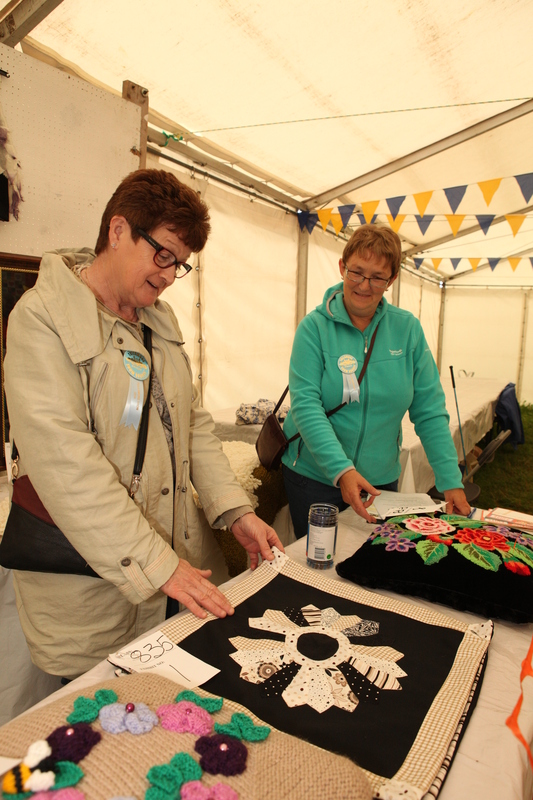 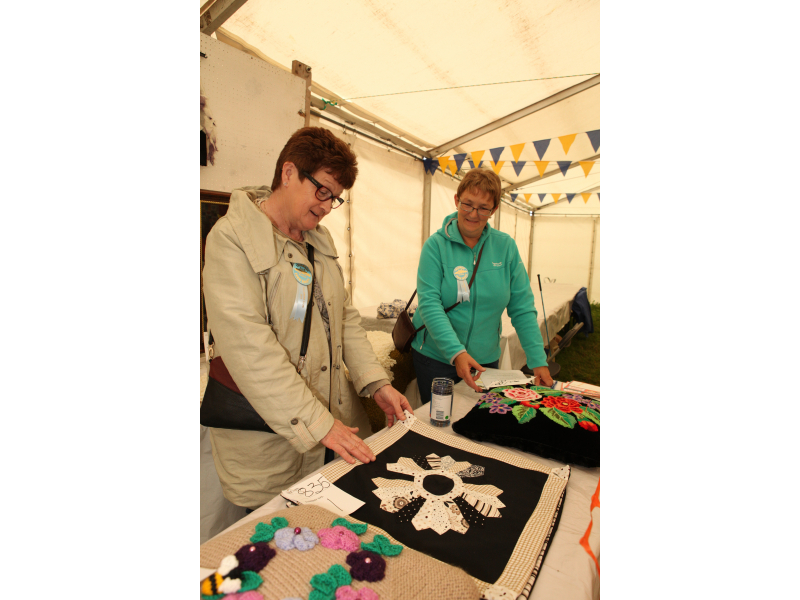 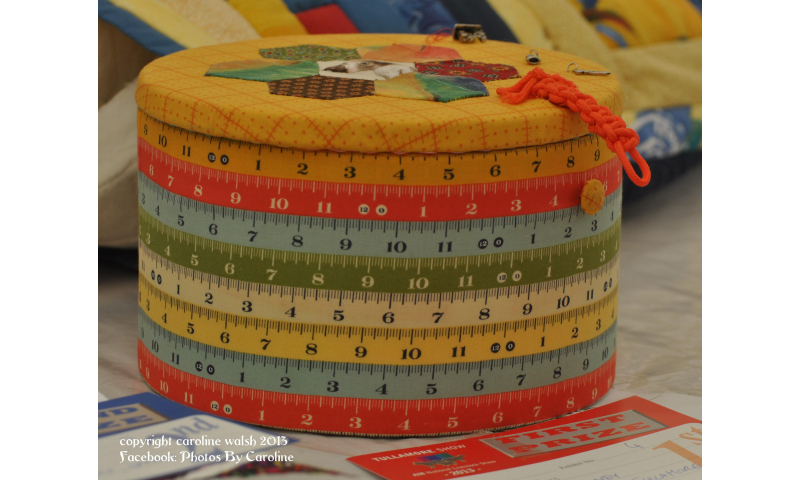 Whether you are a craft expert or just have a passing interest in needlework, the Craft and Needlework section in the Tullamore Show will test the skills and talents of all ages. 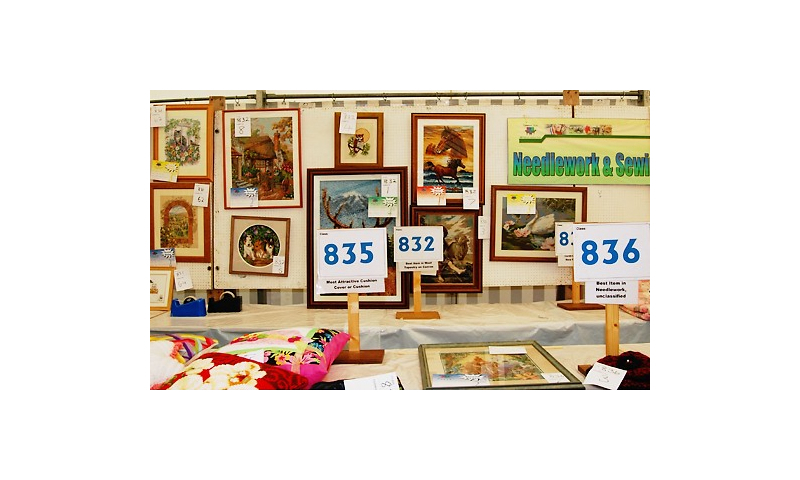 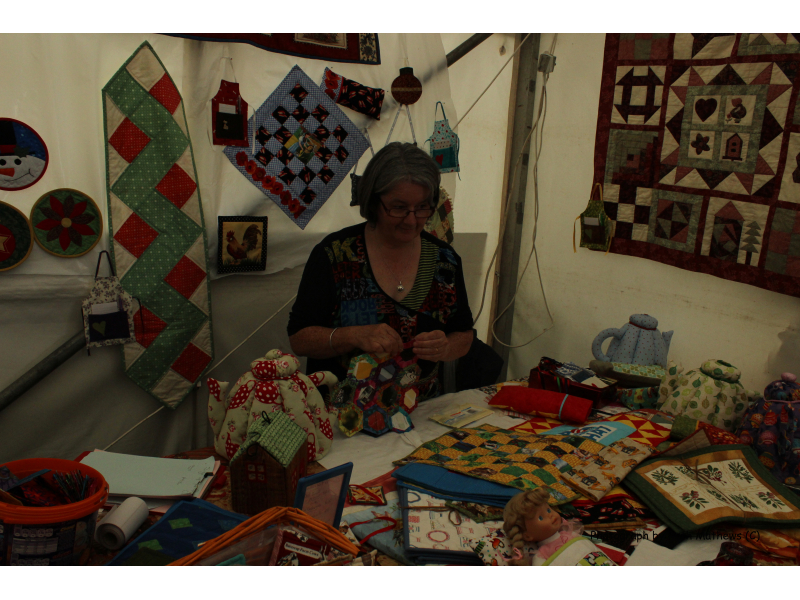 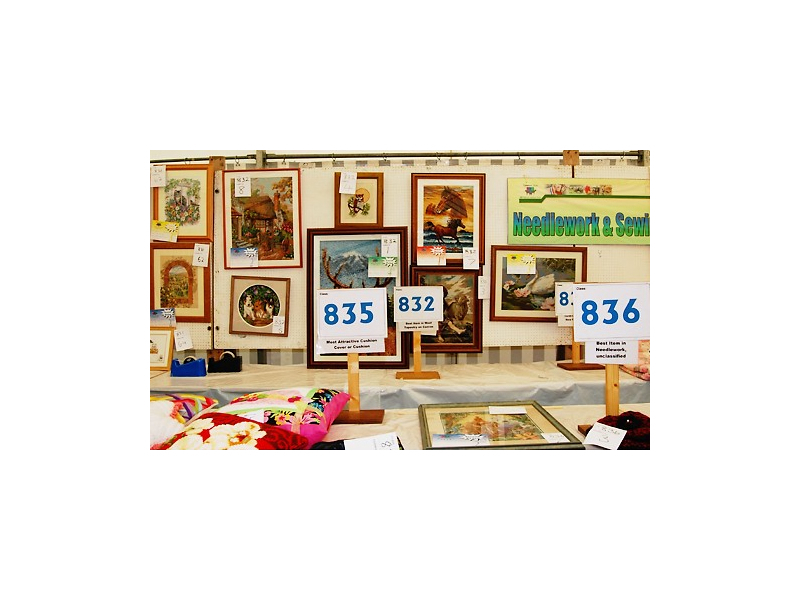 Exhibiting a variety of crafts from handwriting and patchwork to knitting and sewing, many beautiful creations can be viewed along with magnificent patchwork quilts. 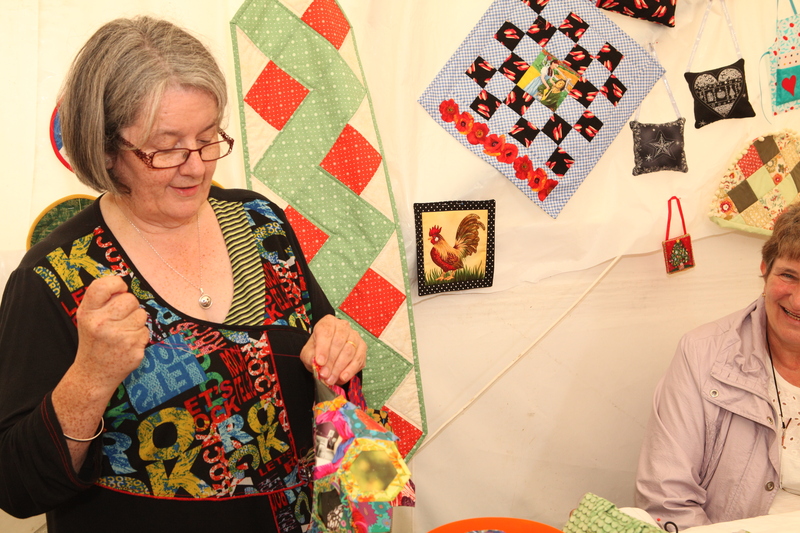 Best Item in Trapunto, Decoupage, Coloured Embroidery, Knitted or Crochet Shawls, Patchwork to Best Pin Cushion, this section promises to have some exciting creations! 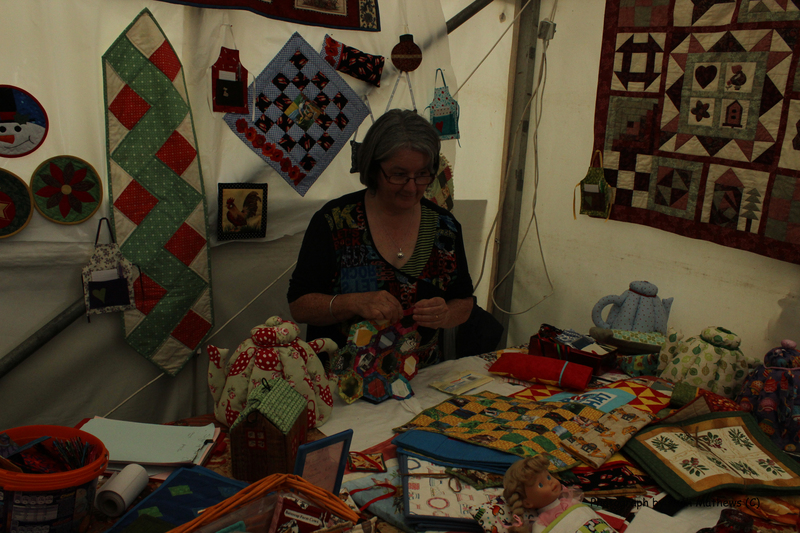 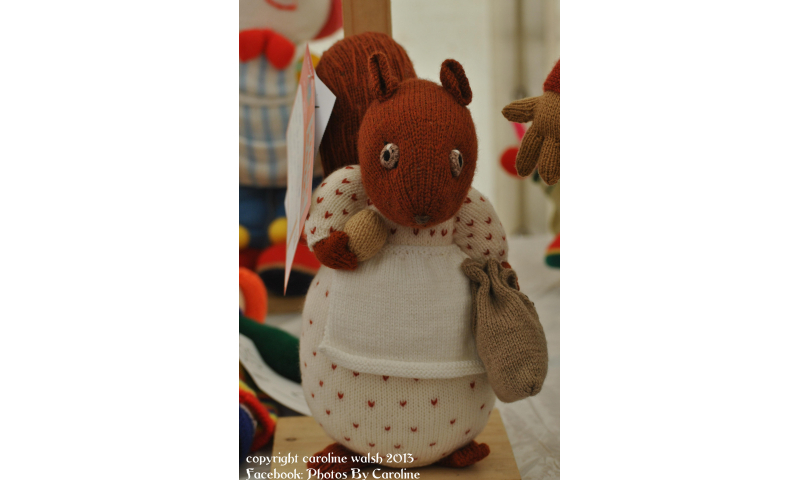 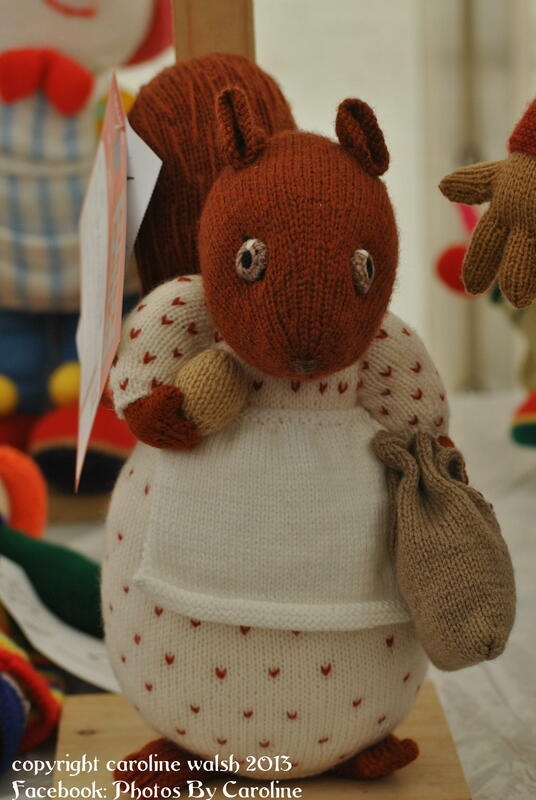 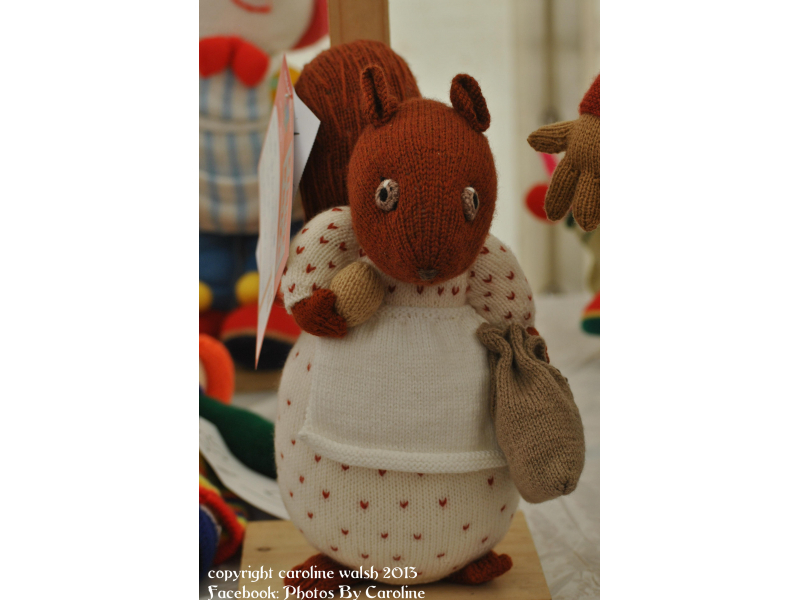 Exhibits in the Craft & Needlework section in Tullamore Show are something to behold. 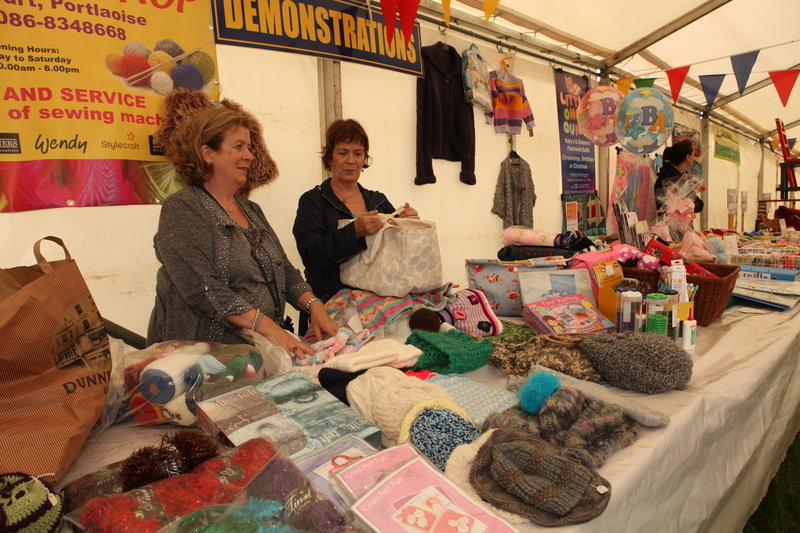 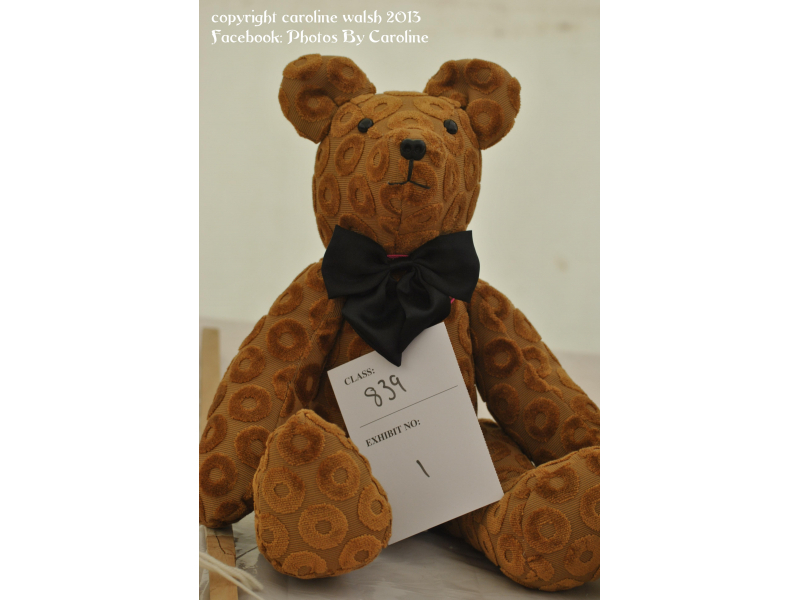 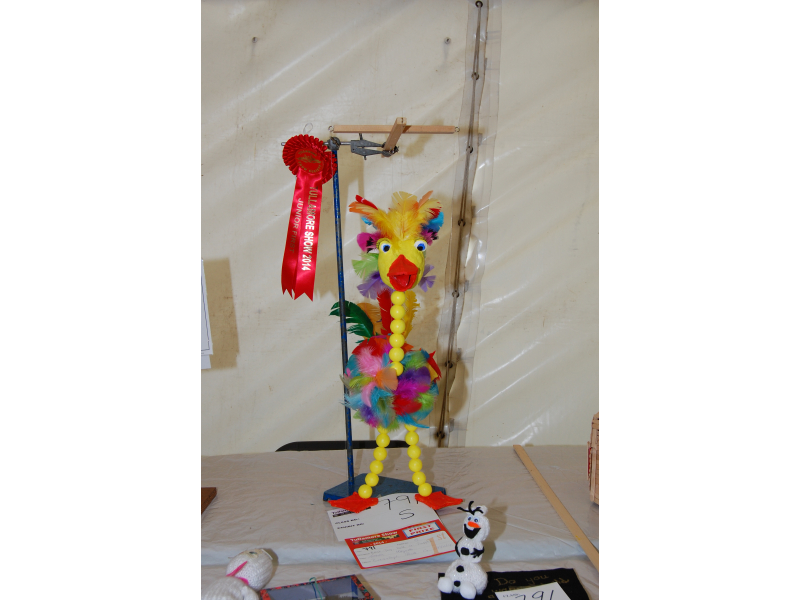 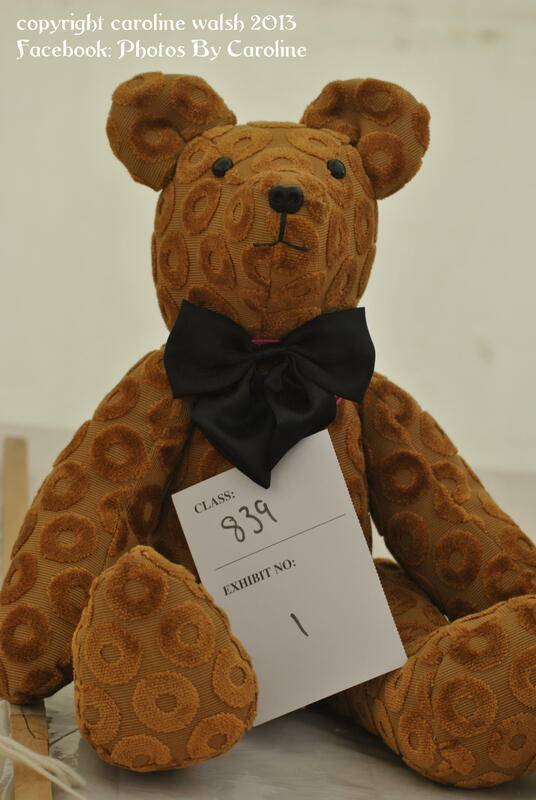 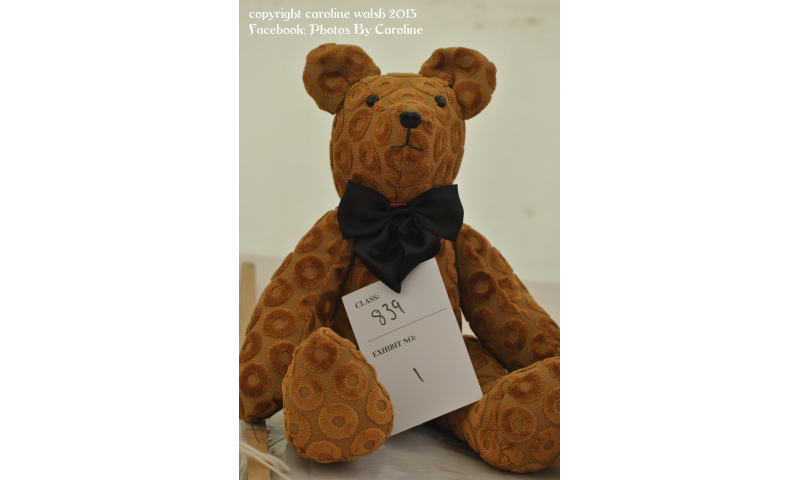 We have classes to include the young and the not so young, novices and more experienced exhibitors.